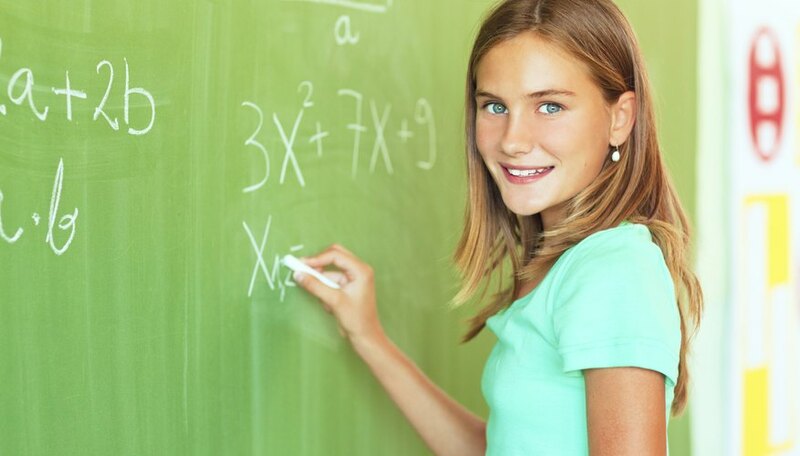 Simplifying an expression is the first step to solving algebra problems. Through simplifying, calculations are easier, and the problem can be more quickly solved. The order for simplifying an algebraic expression is always the same and starts with any parentheses in the problem. 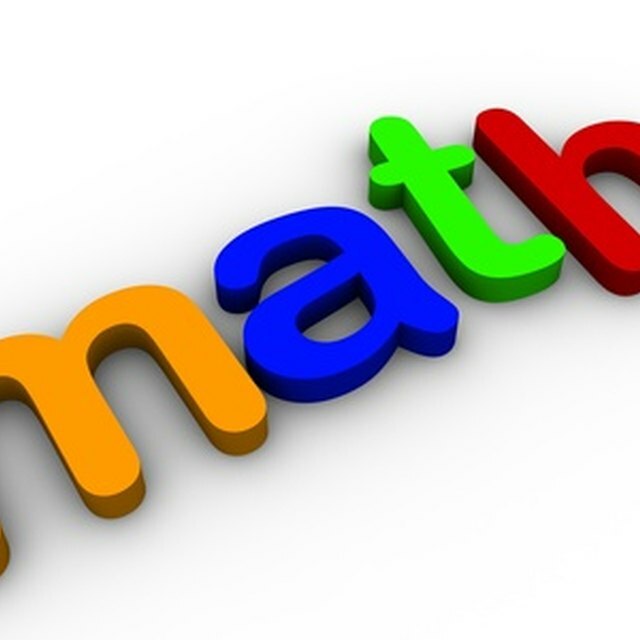 Expressions are simplified using the order of operations, which is a mathematical principle covering how to simplify expressions and solve problems. Simplifying an expression without following the order of operations will result in a wrong answer. Work out any terms within brackets first. For example, in the problem 2 + 2x [2(3x+2)+2)], multiply out the terms within the bracket first. Get rid of any parentheses in the problem. Multiply any terms in the parentheses with the number outside of the parentheses. For example, for the expression 2(4x + 2), multiply the 2 by the 4x and by the 2 to end up with 8x + 4. Get rid of roots and exponents. Figure the roots and multiply out any exponents. Complete any multiplication within the expression. Add the coefficients of any like terms. The coefficient is the number in a term with a letter. For example, in 2x, the coefficient is 2. Add any remaining numbers. This includes the numbers without coefficients. Brite, Kristine. "How to Simplify Algebraic Expressions." Sciencing, https://sciencing.com/simplify-algebraic-expressions-7734290.html. 13 November 2018.